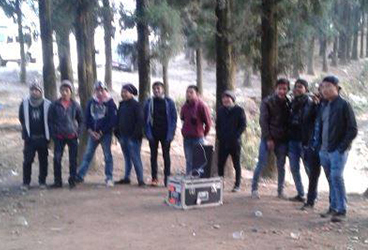 117 team members mobilized in 8 cities over the span of 18 days. 150,144 PEOPLE MADE DECISIONS FOR CHRIST.  In November 2015, many people rallied and joined us for our largest evangelism endeavor: Converge Nepal! Through street ministry and festivals, 150,141 received Christ, and an estimated two million more individuals heard the Gospel through a national TV broadcast! What has happened since? 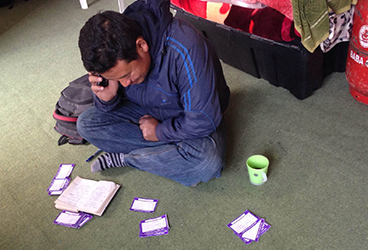 The believers have been using the materials we gave them to evangelize, and continuous reports come in that outreaches, growth and even church plants are happening! Below are some amazing stories from the impact you made! 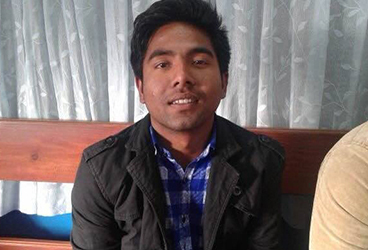 In Gaighat, a city in Eastern Nepal, Christianity continues to spread rapidly after Converge! A brand new church was planted out of necessity less than 3 months after the festivals in that area. The church is right next to the festival location and is filled with new believers. So many are being added that they’ve already outgrown their facility! Laxmi Chaudhary had been believing for her husband to come to know Jesus and see her broken marriage restored. She brought her family to the festival hoping for a miracle and after hearing the Gospel her husband gave his life to the Lord! She also entered the prize contest for a scooter and was the grand prize winner! 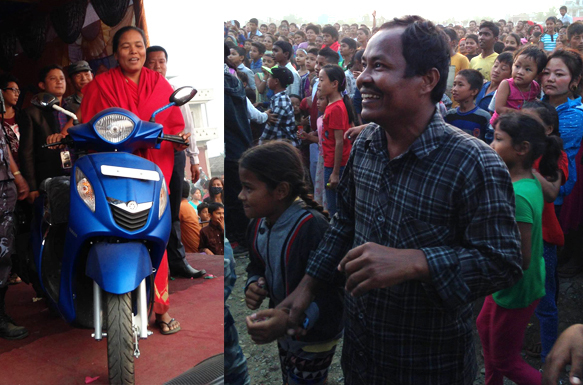 Now her husband travels around the region on their new scooter sharing his testimony and leads people to Jesus! 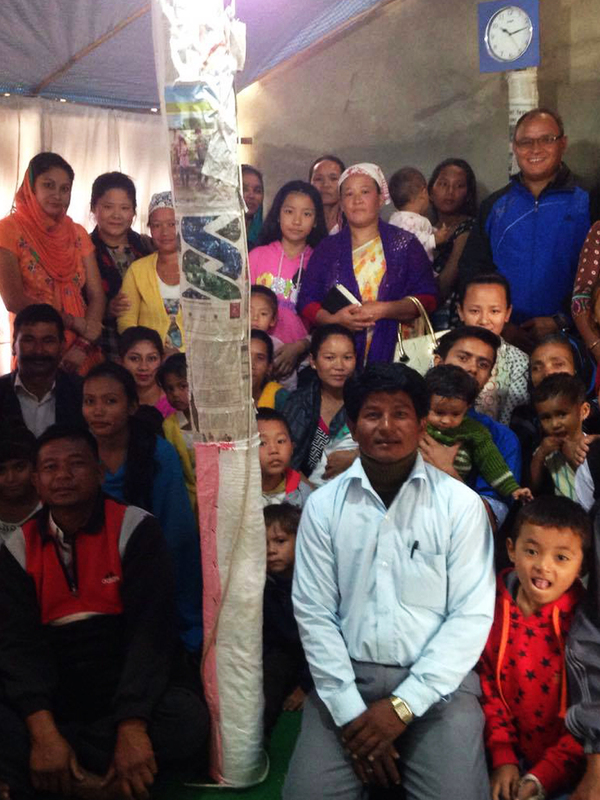 This photo was taken in November 2016 at a local church that we trained to conduct water filter outreaches among unreached people groups. 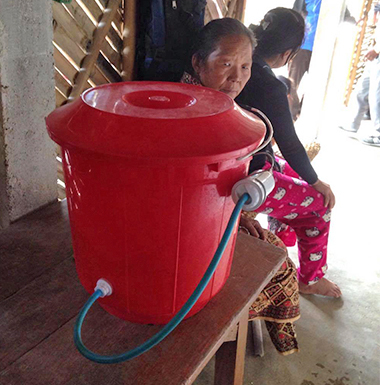 This portable unit can produce 300 liters of clean and safe drinking water each day, and lasts for 10 years. The majority of Nepalis don’t have access to quality drinking water. 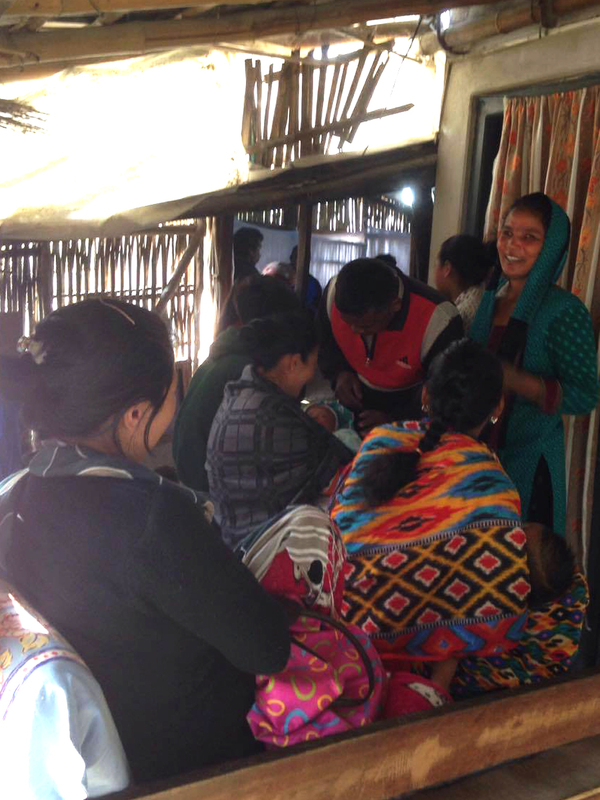 We distributed 435 water filters to churches across Nepal. Thousands of people have benefited from these clean water systems and were connected with local churches. The teams of Christian leaders we trained have been doing outreaches across the nation with the sound equipment donated. 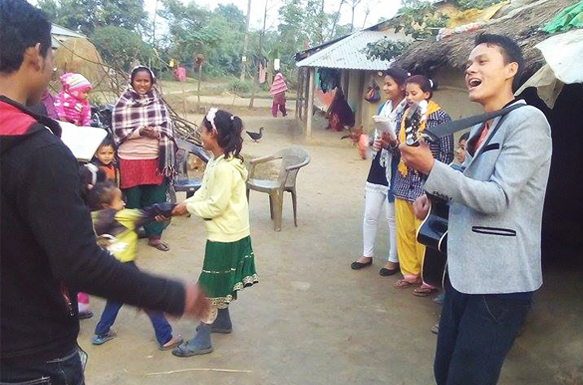 Our national coordinator, Govinda, was out meeting new believers after the festival and connected them with local churches. Church volunteers called thousands of new believers after the festival to invite them to local churches and encourage them in their walk with God. 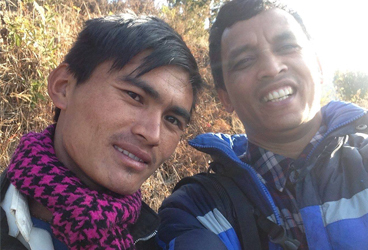 Meet Binod, he is one of the new believers who attended a festival and is now a faithful follower of Jesus, volunteering at his local church.